Have you noticed? All three packets are sorted by skill level and finally available to download! 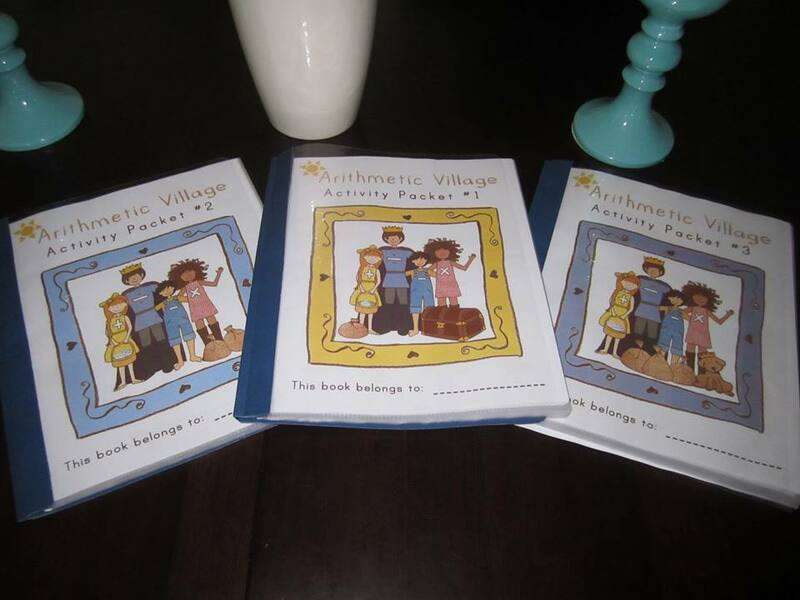 The first book deals with reviews the first three books, introduces number lines, color by numbers, shapes, length, spot the difference, base 10 operations, and beginning addition and subtraction practice. The second activity book addresses place value, numbers up to 100, double digit addition and subtraction, word finds, spot the difference, beginning multiplication & division. The last activity book introduces carrying and borrowing, a times table chart, simple division, word finds, mazes, color in pages, skip counting, graphing, cross word puzzles and place value to 1,000. I’ve tried to mix it up with language arts activities and tried to keep it relaxed and fun! It has been child approved by a small home school co-operative. Also added are: open ended practice sheets and a full set of paper dolls for extra goodness.